I get asked all the time, by doctors and pharmacists, what I take the medication I do for. Some expect me to say to help with panic attacks or others think it is because of high blood pressure. But when they ask I am able to actually to them that I have this particular beta-blocker to help slow my heart down because of having Marfan Syndrome and wanting to slow the constant growth of the aorta and they do that interested and excited face at having met somebody with the condition instead of just reading about it. But people do not always ask and they just assume things. 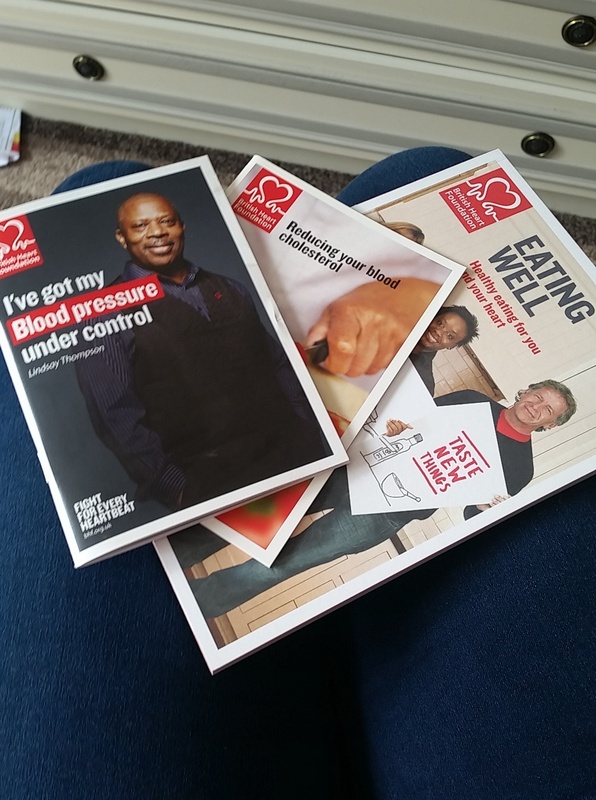 The last time I went to the chemist I returned home and found BHF leaflets and booklets on eating well, lowering cholesterol and tips on reducing blood pressure. Part of me laughed because of how far from the truth they ended up and if they had asked they would know I actually have low blood pressure as a result of the tablets, that I am not allowed to do much more than walking for exercise and that I eat about 1500 calories a day. But part of me was also hurt and a little upset because the reality is that every medical professional just automatically assumes I have high blood pressure before I actually explain to them otherwise. The person that once asked me and then was surprised saying that they normally give it to younger people for panic attacks did not really settle me either. At the time I was on a variety of anxiety tablets and seriously struggling so to be informed of that made me wonder what sort of a state I would be in if the medication I have had in various forms and strengths through my entire life was not in my system. And it is difficult because I am constantly torn between wanting to inform people of my condition and the things that I have to do to protect my body whilst also wanting to hide away from the shame of the assumptions that they are making at me by simply looking at the medication in question. I just want to go about my life with my heart condition without being judged or feeling like I have to justify why I am on the medication in the first place. What would you do if you ended up with those leaflets or people making surprised remarks and comments? I am going back to that chemist in a few days should I return the booklets and explain to them why they are completely useless to me or should I carry on like nothing happened? Life is never simple eh? This entry was posted in Health, Lifestyle, Mental Health, My Life, Physical Health and tagged anxiety, british heart foundation, chemist, eating, exercise, Food and Drink, Health, healthy, healthy eating, healthy living, heart, heart condition, lblogger, lbloggers, Lifestyle, lifestyle blogger, lifestyle bloggers, London, medical, medication, medicine, Mental Health, pharmacy, Physical Health, query, questions, young person, youth. Bookmark the permalink.